Your wedding is one of the most special days of your life and should be a memorable one. There are some things you can do to make your wedding day light the corners of your mind – just like the song says. One of the things that you can do to make your wedding memorable is to make it beautiful. Colorful floral bouquets with cascading ribbons, a lace train and bow ties, shrimp canapes, bubbly champagne, and all the people you love in one place. These are the things from which the most beautiful memories are made. 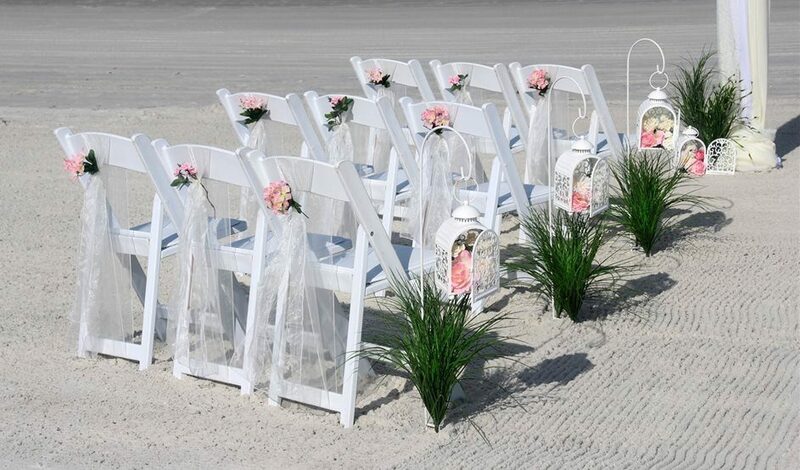 Location can also play a big part in making your wedding memorable. If you are a casual couple, your favorite seaside venue could do the trick or cater your reception on the beach and dance among the tiki torches. Or pick the best, most fancy venue you can think of to pay proper tribute to your special day. Lack of stress is also very important. Proper planning and preparation can go a long way toward making your day one a smooth, stress-free one. Granted, a bunch of stress and catastrophes can make some memories too, but not the kind you want. And one of the most important things that make a wedding memorable is sentiment. Writing your own vows, a toast that tells a sentimental story, a reception in a place that means the world to you, remembering those who can’t be with you…all make your wedding memorable.